Kylie Bertucci Independent Demonstrator Australia: New Sale-a-Bration Items Plus Kylie's #loveitchopit DSP Club! New Sale-a-Bration Items Plus Kylie's #loveitchopit DSP Club! Sale-a-Bration is almost over!! 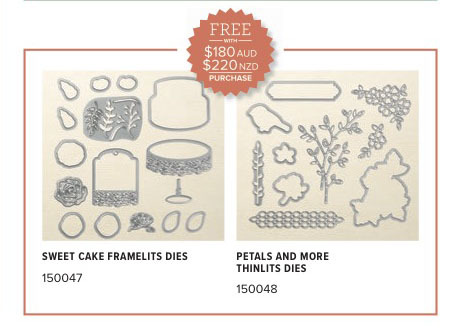 Noooooooo - we love getting special freebies with our orders! You have still got time to collect your favourites PLUS there are new items that are available to earn FREE. 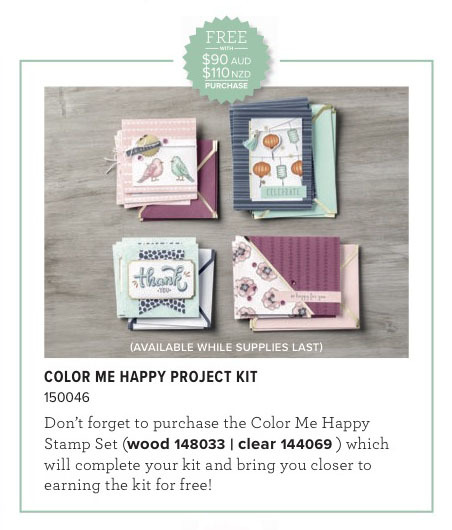 Here are the items you will receive for every $180 you spend! So what are you waiting for?? Place your order today! BUT WAIT I have MORE NEWS!! 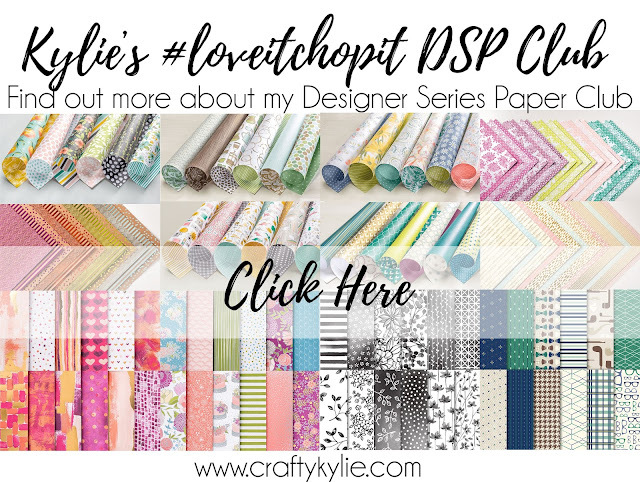 I have a new #loveitchopit DSP Club starting this month! The annual and Occasions Catalogues will be finished in only THREE months. 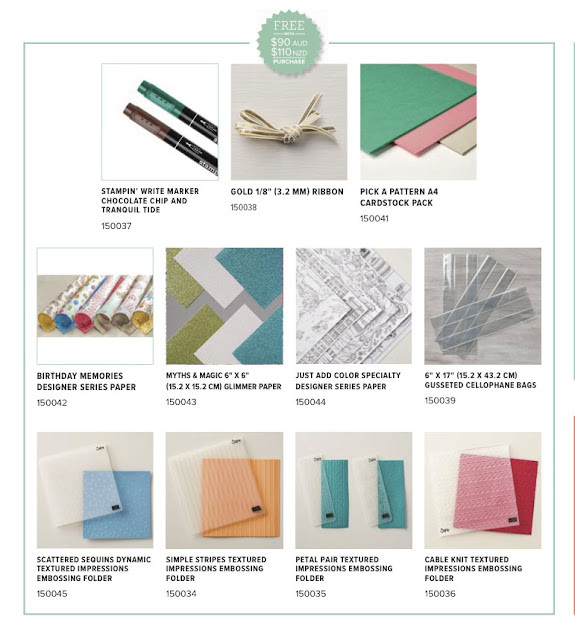 So NOW is the time to make sure you have purchase your Designer Series Paper before they go forever.